Calling all innovators! OpenIDEO is thrilled to announce two new OpenIDEO Challenges, both in the vaccine delivery ecosystem.The Empowering Caregivers in Immunization Innovation Challenge, sponsored by the Bill and Melinda Gates Foundation, is live until March 17: https://ideo.to/3k2Gf8. The Accelerating Immunisation Coverage for Rapid Urbanisation Challenge, run in collaboration with Gavi, the Vaccine Alliance, is live until March 20): https://ideo.to/q8nBYL. One focuses on empowering caregivers to fully utilize immunization services in their communities and the other on harnessing technology to connect urban populations to immunization services. These challenges provide an excellent opportunity for new technology from other industries or healthcare delivery to into the immunization space through partnership and funding from Gates and Gavi. Join us! How might we empower caregivers to seek and fully utilize immunization services in their communities? Apply now! 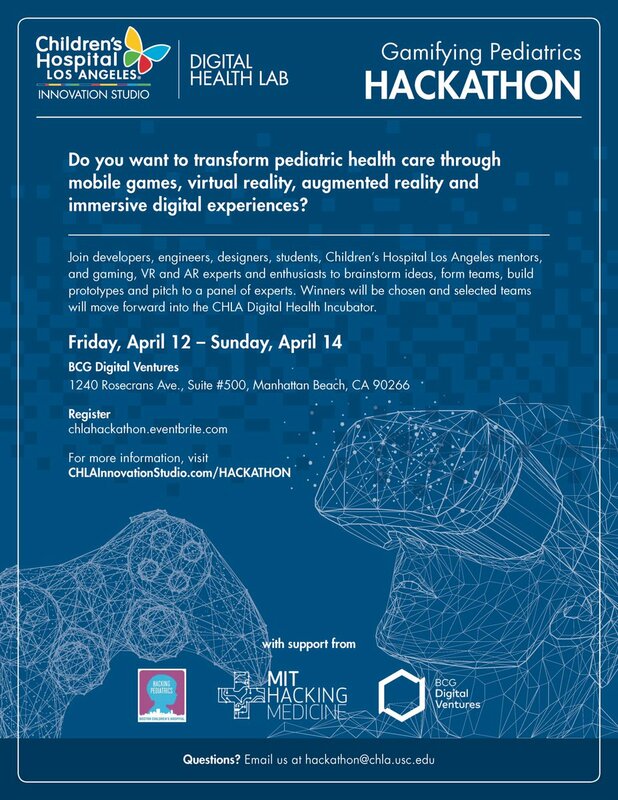 MIT Hacking Medicine is partnering with the LA Children's Hospital Innovation Studio to put on a pediatric health AR/VR hackathon. Apply now: LINK. Dates: April 12-14. We need developers, engineers, designers, students, clinicians + gaming, VR, and AR experts and enthusiasts to attend our 48-hour hackathon in LA. 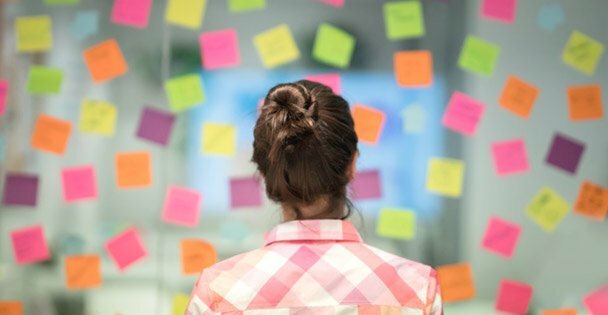 The CHLA Innovation Studio will provide additional support to select teams after the Hackathon as they refine their prototypes by providing mentorship and access to seed grant funding. The “Gamifying Pediatrics” Hackathon will focus on using immersive technologies to improve and build digital therapeutics, clinical simulation & education, and patient & family experience. Join Berklee + Hacking Medicine for a hackathon focused on music + health, April 5-7, in Boston. Over $60k in prizes will be available and winners will be on stage during HUBweek! Throughout history, music has been connected to curative, therapeutic, and medical outcomes. This event will build on this understanding while approaching challenges through the lenses of music, technology, and health care. We are seeking clinicians, creatives, musicians, engineers, designers, scientists, and dreamers to join this effort. Challenges that will be addressed at the hackathon will include a diverse array of subjects relating to the important role that music can play in the innovation of technology for health and wellbeing, such as the treatment of chronic pain, creating safe spaces for patients with dementia, and utilizing music and technology to identify and address symptoms of increased stress, among other topics. @chrissyfarr @chrissyfarr Come down to our @mithackmed Children’s Hospital LA Gaming Pediatrics Hackathon on 4/12-14 and witness the fun chaos!